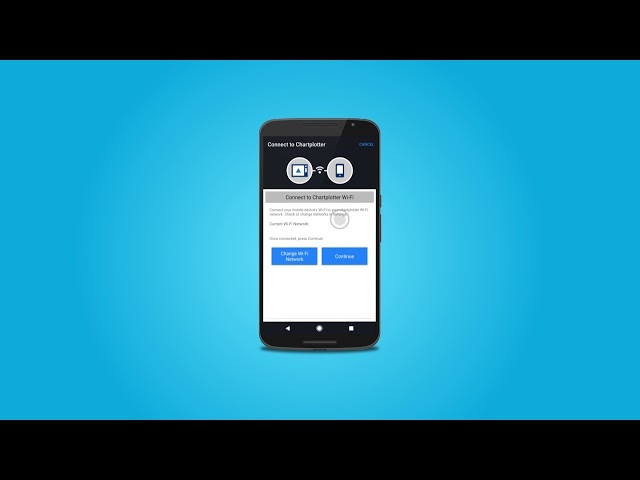 ActiveCaptain™ The free all-in-one ActiveCaptain™ mobile app allows you to manage your marine experience from nearly anywhere. 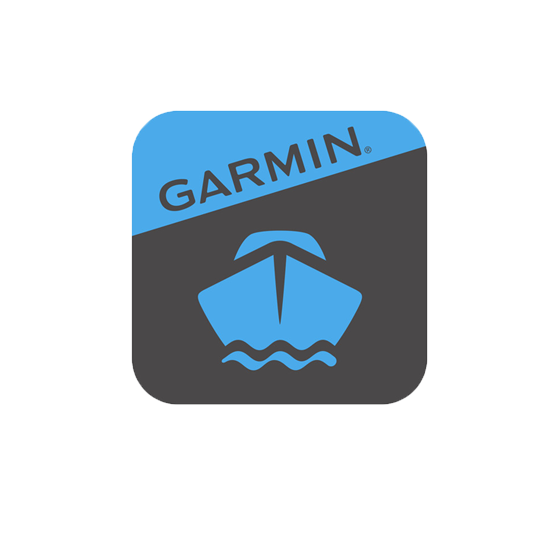 It creates a simple yet powerful connection between your compatible mobile device and your chartplotter, charts, maps and the community. 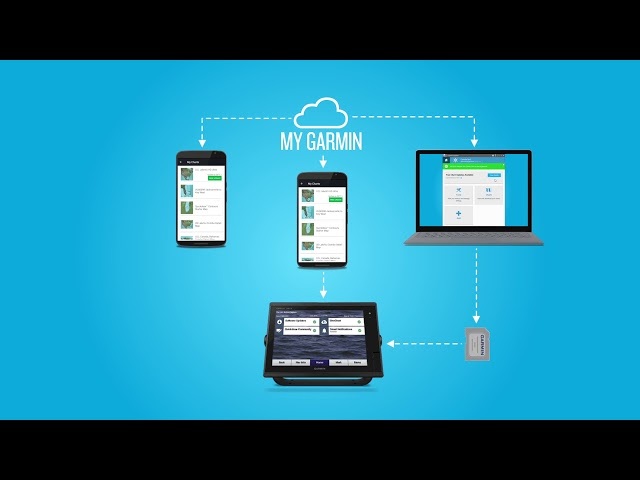 Follow a step-by-step demonstration on how to Start Up and Pair your ActiveCaptain mobile app with your Garmin marine device. Learn how the OneChart feature on the ActiveCaptain app can give you more flexibility and control with your maps and charts.